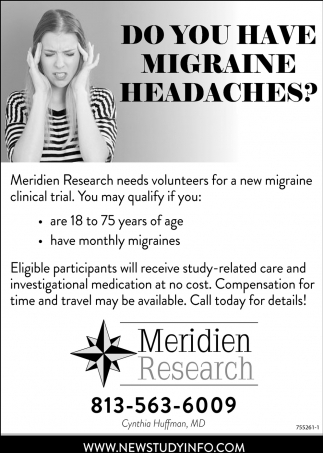 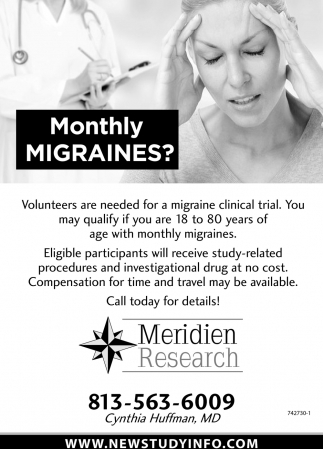 Do You Have Migraine Headaches? 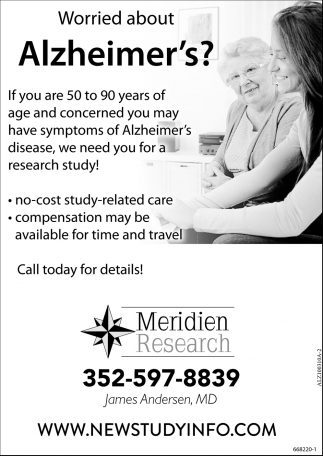 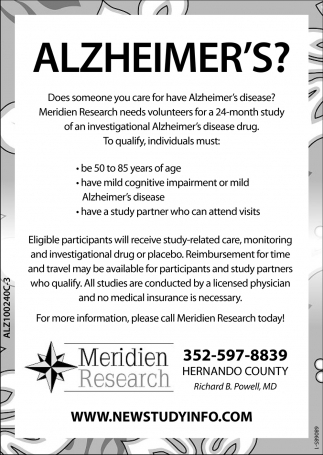 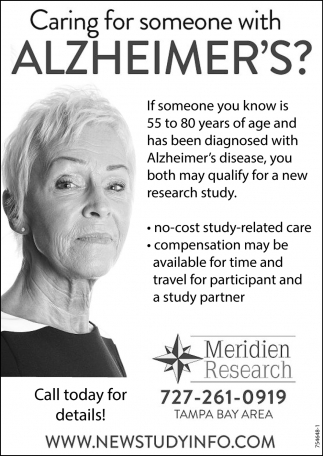 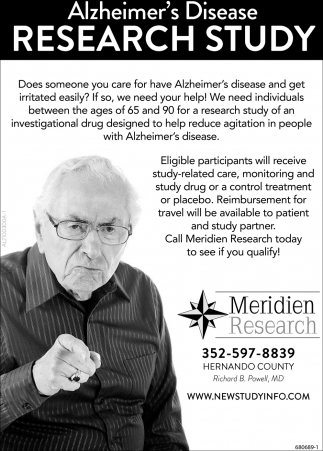 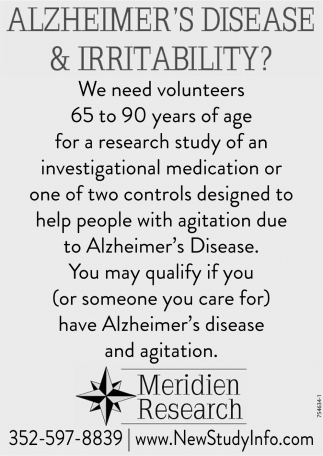 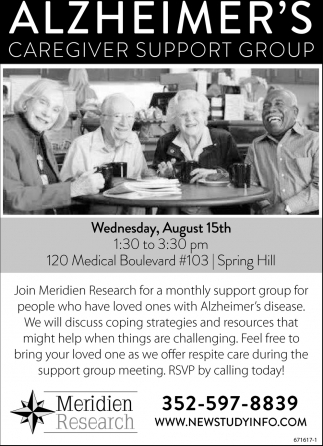 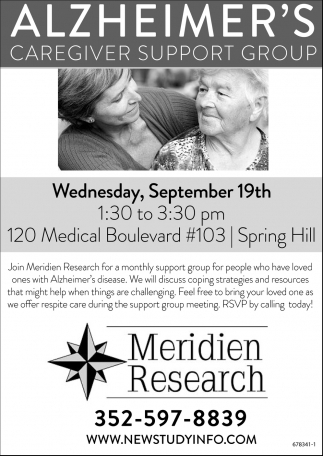 Caring For Someone With Alzheimer's? 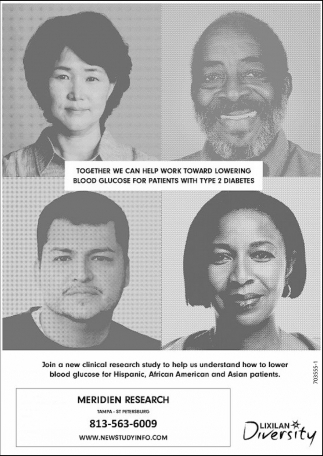 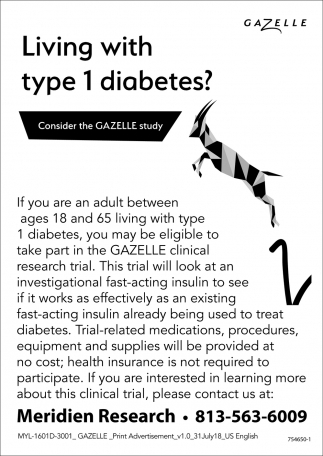 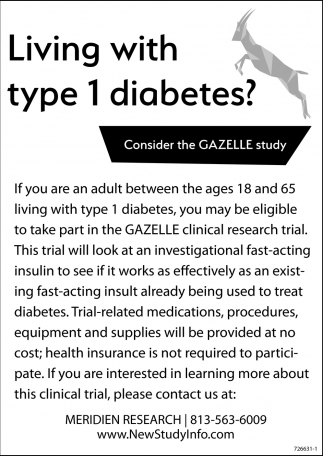 Living With Type 1 Diabetes? 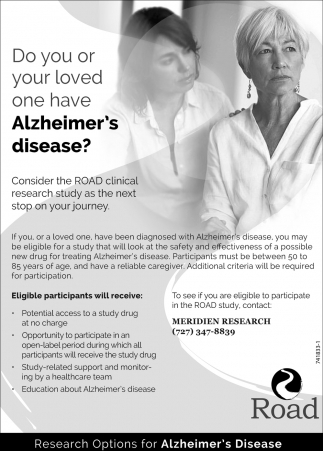 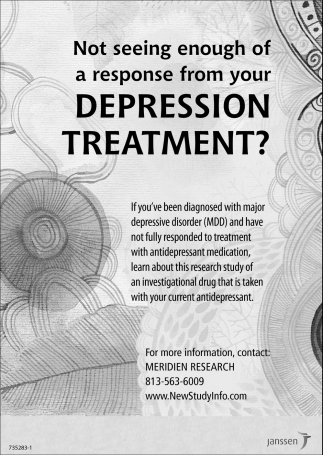 Do You Or Your Loved One Have Alzheimer's Disease? 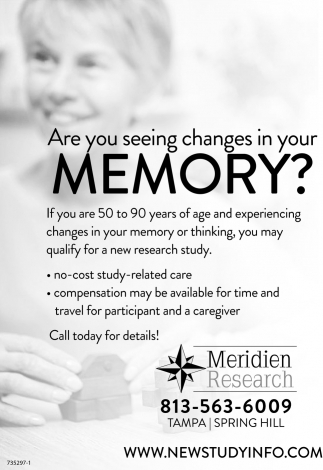 ARE YOU SEEING CHANGES IN YOUR MEMORY? 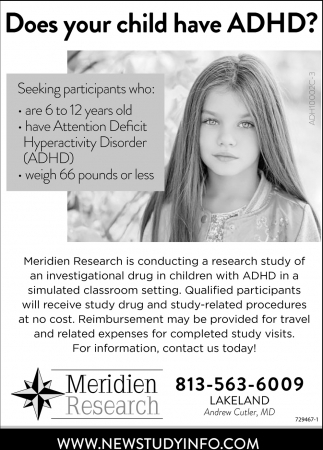 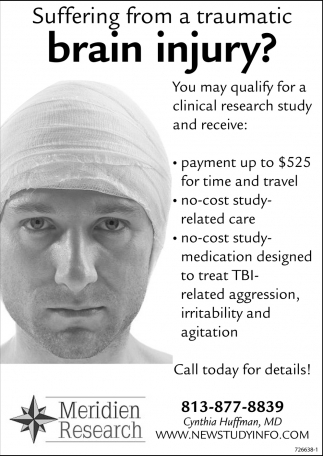 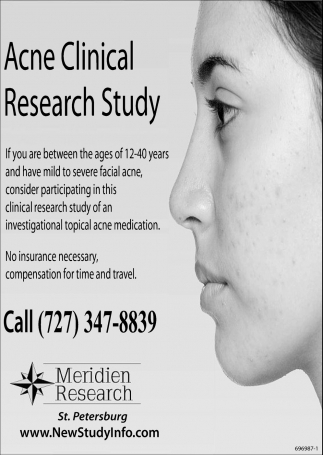 Suffering From A Traumatic Brain Injury? 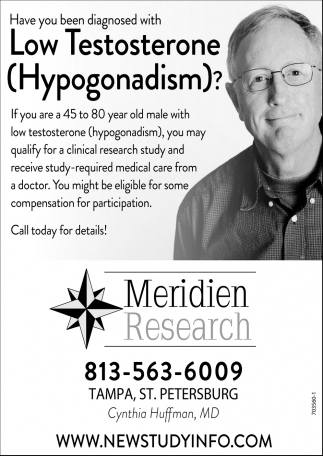 Have You Been Diagnosed With Low Testosterone (Hypogonadism)? 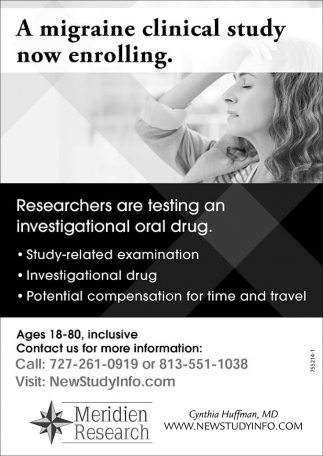 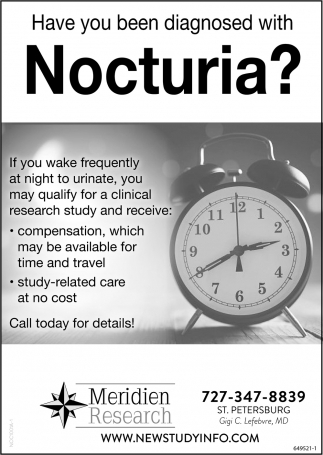 Have You Been Diagnosed With Nocturia?